Green is in. And that applies to adorning your home with houseplants these days – just check out #houseplantclub and #plantshelfie on Instagram. You'll find almost a million posts with those hashtags. So what's with the uptick in people looking to have green fingers? Well, besides being pleasing to the eye and calming to the mind, indoor plants have been scientifically proven to be good for your health too. For one, some plants can purify the air by removing harmful substances such as benzene, formaldehyde and ammonia, as a late-1980s NASA Clean Air Study showed. 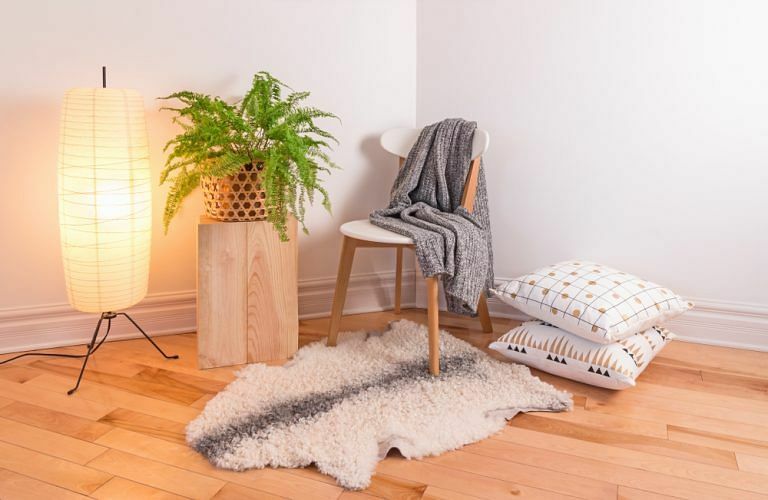 Plus, a study done by UK’s Royal Horticultural Society also found that because of transpiration (when plants lose water through their leaves), certain indoor plants can significantly increase the moisture in the air. This helps alleviate dry skin, especially if you love having the air-conditioner on. Coming in a large variety of colours and markings, orchids are beautiful and pleasing to the eyes. They also rid the air of xylene, a pollutant found in many glues and paints. Orchids are also suitable to be placed in the bedroom as they give off oxygen at night. Naturally, they make an excellent housewarming gift. 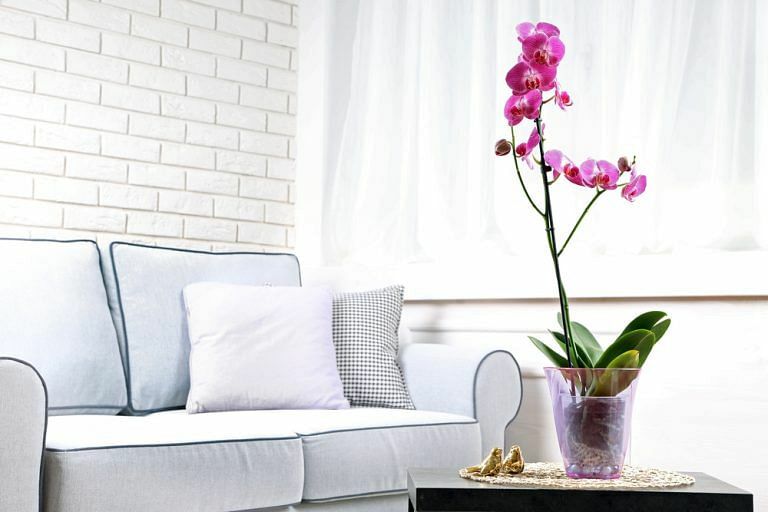 How to care for it: While orchids need light and a relatively humid environment – Singapore’s humidity is excellent – they don’t tolerate excess moisture well. Make sure the roots of your plant have adequate air circulation. Orchids are also usually happiest in a relatively small pot, so it’s best to use a suitably sized pot and re-pot annually. The Peace Lily is another flowering plant that is ideal for the home. It thrives in the shade and requires moderate watering – a relatively small investment of time and energy in return for the slew of toxins it removes from the environment. The pollutants it removes include benzene, formaldehyde (found in things like paper bags, synthetic fabrics and facial tissues) and trichloroethylene (found in printing inks and paints). 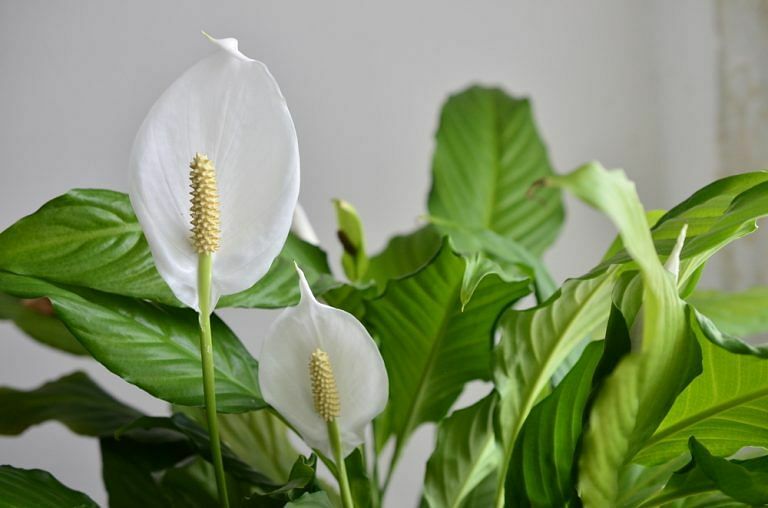 The Peace Lily also has the added benefit of a high transpiration rate – they add moisture to the air. It’s one of the best houseplants to get if you have dry skin. How to care for it: This plant will give a signal when it needs water – it droops! A general rule, however, is to water when the surface of the soil is almost dry. Water thoroughly until liquid comes out of the drainage holes at the bottom of the pot. Use a suitable fertiliser at the recommended amount and duration to encourage regular flowering. The mere thought of having your mother-in-law in your bedroom might make you think twice about this plant. But thankfully, this easy grower (also known as the Snake Plant) is mostly happy to be left alone in a corner. It is well suited to be placed in your sleeping quarters as it releases oxygen at night instead of in the day. 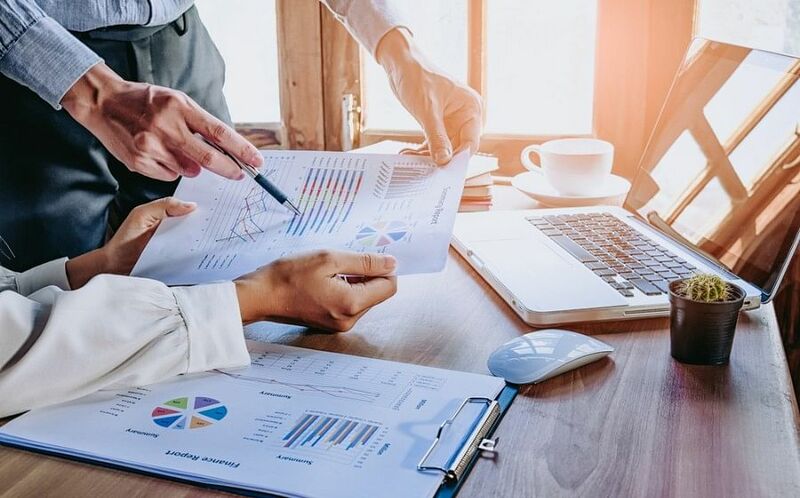 It also removes pollutants such as benzene, formaldehyde and xylene, which is commonly used in the printing, paint, rubber and leather industries. How to care for it: Because of its succulent leaves, this plant can withstand long periods of dryness. Usually, watering – water thoroughly until the soil is damp – once a month is enough; keep the soil dry in-between watering sessions. The plant is also not fussy about light as it does well in low-light conditions, though it’s best to expose it to some bright, indirect light. This delicate-looking, frilly, grass-green fern looks both fancy and fussy, but it packs a punch in the air-purifying department: It is effective in removing formaldehyde and benzene. If you’re sharing your home with a pet, the Boston Fern is a good choice as it’s listed as safe for dogs and cats. How to care for it: Some effort is needed to keep the Boston Fern happy. It needs bright but indirect light and high humidity levels. A good solution is to place it in a moist bathroom, with daily misting, keeping the leaves and soil wet to the touch. 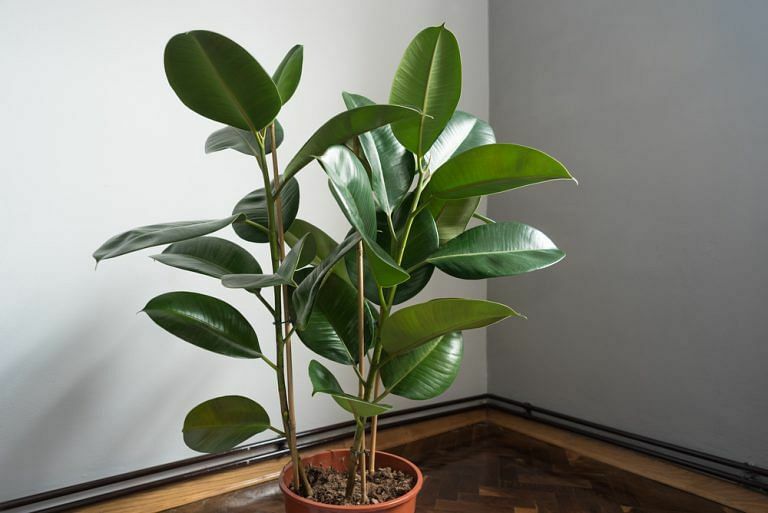 Also known as the Ficus Elastica, the Rubber Plant comes in a selection of attractive colours, including an interesting patterned variety (known as “variegated”). It is a hardy plant that is somehow able to thrive even when neglected. For instance, although many houseplants with a high transpiration rate tend to be “thirsty” and need regular watering, the rubber plant needs only a little water and can be left to its own devices in a shady part of the home. Besides adding moisture to the environment, the Rubber Plant is good for removing formaldehyde. How to care for it: Water when the soil is completely dry. 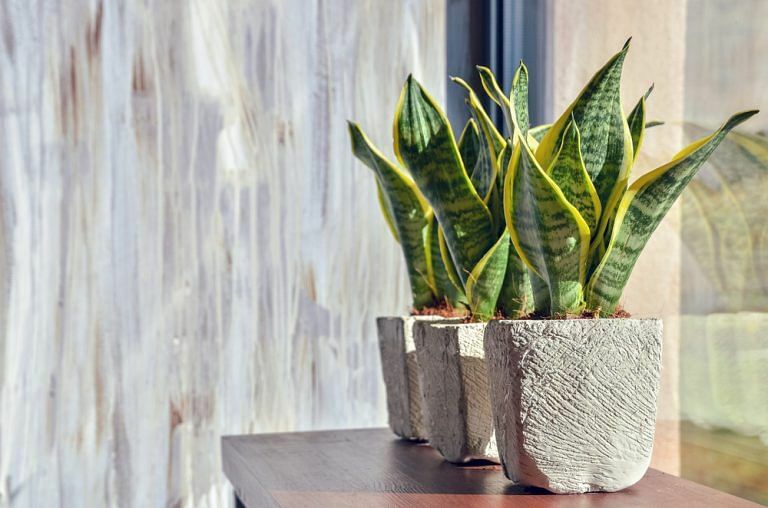 As the plant can thrive in dim light, it does well in a variety of indoor conditions though variegated ones need exposure to bright light to maintain their patterning.